videoclips, events and much more! Shamiro – Who ministers by creating Christian music by fusing pop/ ballad/classical music- was born in 1990 in Curacao, a beautiful island located in the Caribbean Sea of Holland. He is a young man who despite his barely 23 years of age speaks four languages​​, he already is a Youth Pastor and worship leader of the Abundant Grace Church of Curacao; he’s recognized as the best Christian music singer and one of the best songwriters by The Musicians Association of Curacao. 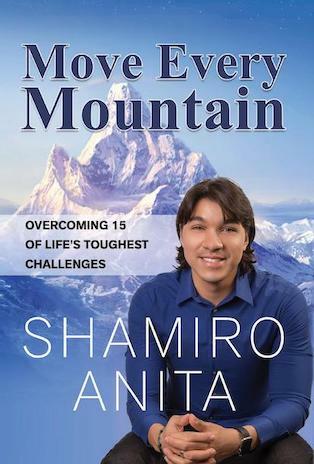 Additionally, Shamiro is finishing his master’s in Business Administration. 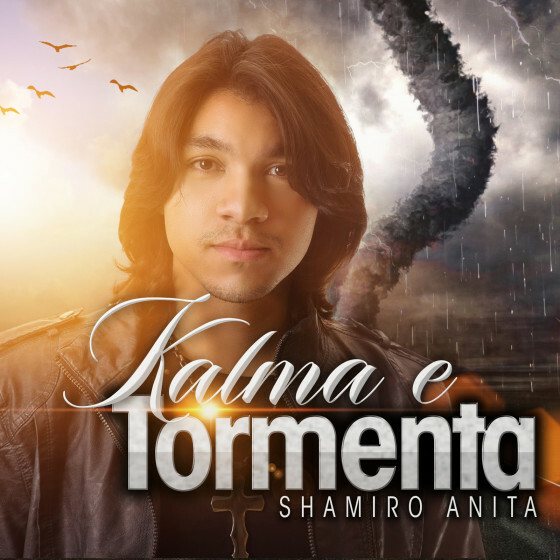 Shamiro is a passionate young man about what he does, his greatest desire is to worship and exalt God while transmitting faith, hope and peace to the world through his music, which essentially contains the powerful message of the Word of God.